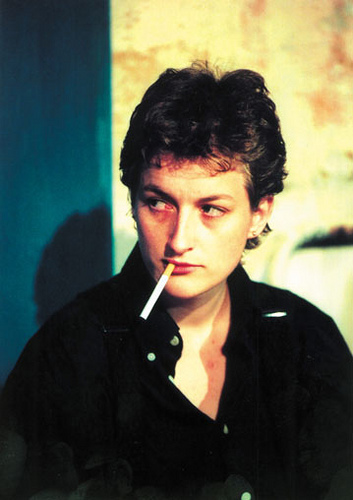 On 3 November 1998, Sarah Kane came to Royal Holloway for an interview. I was teaching my British theatre course and I had taught Kane's plays for a couple of years. I knew her a little, through David Greig, and wrote her a letter. She left me a message on my answerphone saying cheerfully "yeah, I'll come and talk to your students". Those students were terrified. They'd read Blasted, Cleansed and Crave and they couldn't imagine the feral beast that was about to show up. But Sarah was completely charming; funny, self-deprecating, but fiercely clear about the moral seriousness of the work. Afterwards, we went to the pub and chatted some more. She talked about her work, Howard Barker, plans. She gave no hint, at least that I could see, that she would be dead within a few months. I think the interview was the last she ever gave. That winter she slipped into a more profound depression and, it seems, not wanting to go through another period of such deep despair she attempted to take her own life with an overdose, failed, was taken into hospital and, in her room, hanged herself. This interview is one of very few recordings of Kane speaking. It was very quickly grabbed as a key resource on Sarah's work. 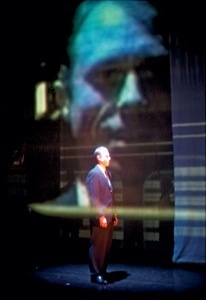 Aleks Sierz borrowed the tape and transcribed it when researching In Yer Face Theatre (2002) and it is quoted extensively throughout Graham Saunders's 'Love Me Or Kill Me': Sarah Kane and the Theatre of Extremes (2002). The interview has been translated into Portugese (‘Deitar Abaixo Os Limites.’ Artistas Unidos Revista 14 (2005): 84-90) and has recently been published, in abbreviated form, in Sierz's Modern British Playwriting: the 1990s. London, Methuen Drama, 2012, pp. 198-208). The recording is pretty raw (though it was cleaned up a bit by the BBC for the documentary I made on Sarah). You can hear it below. The top line represents Blasted. 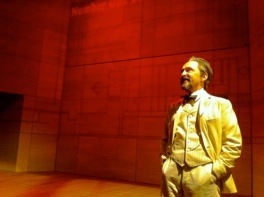 In the plot (what you see on stage) the whole story (the entire fictional world) gradually emerges. The bottom diagram is Cleansed. The straight horizontal line represents the plot; the story is a series of dramatic peaks and troughs with only the most extreme and violent events appearing in the plot (above the line). Everything else is silenced; the 'backstory' is not made manifest in the play. She also suggests that this is the plot/story structure of Büchner's Woyzeck, which she directed at the Gate Theatre. 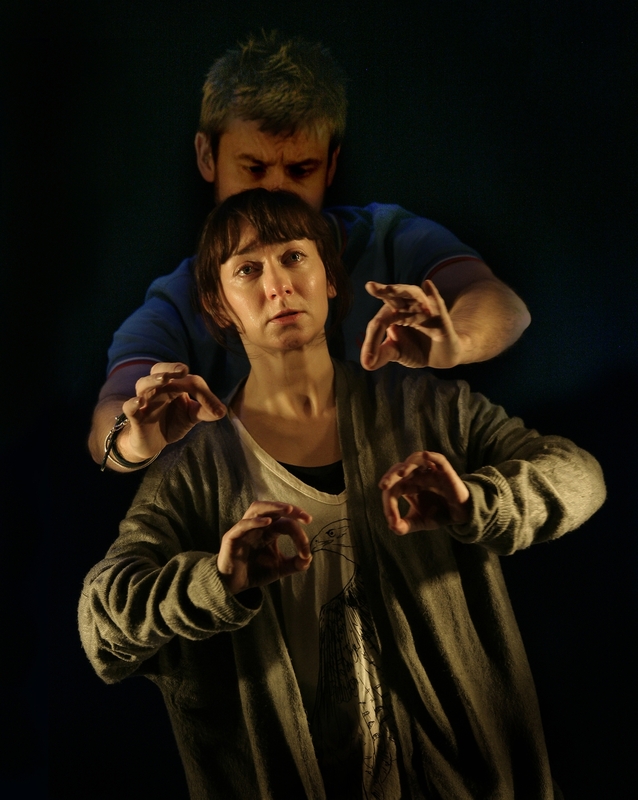 At the very end of the interview, she discusses the play she was then writing: 4:48 Psychosis. She describes the collapse of boundaries between self and other, between self and world that is characteristic of psychosis and says she is trying to find a form for a play that will express that experience but refused to say what that form would be ('I'm not going to tell anyone how I'm doing it - if any of you get there first I shall be furious!'). After the interview, we were in my office at Royal Holloway. I gave her a tiny memento of her past: a ticket to Howard Barker's Victory at the Glynne Wickham Theatre at Bristol University in Autumn 1989, which was the occasion on which I'd first met her. She was oddly thrilled with this tiny blue ticket. She was quite pleased with the clarity of her diagram, I think. I took it from her and said, jokingly, 'I'm keeping this'. She laughed, snatched it back and signed it in the corner, explaining, 'It'll be worth more when I'm dead'.